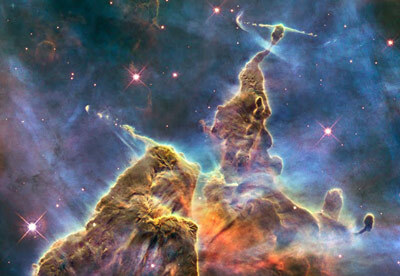 Hydrogen is the lightest and most abundant element in the universe. 75% of all matter in the Universe is Hydrogen. On Earth Hydrogen is the 9th most abundant element. 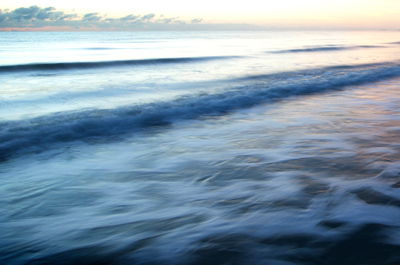 Most Hydrogen on Earth combines with Oxygen to make water H2O, it constitutes 11% of seawater. 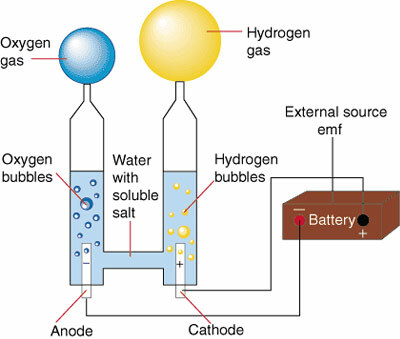 Hydrogen can be extracted from water by passing a current through it (see demonstration of electrolyzing), it is a waste product of many industrial processes, also biological break down of organic waste can be used to produce Hydrogen. Normally it is stored as a compressed gas but many new methods of storage are being researched. 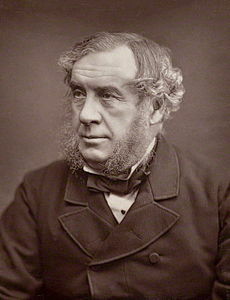 Sir William Grove, an amateur scientist and lawyer from Swansea, created the first fuel cell in 1839. He discovered the principle by accident while electrolyzing water. Experimenting making Hydrogen and Oxygen in an acid solution, he disconnected the battery and connected the two electrodes together and found a current was flowing in the opposite direction, consuming the Hydrogen and Oxygen (reversed electrolyzing). He called this a Gas Battery. Sir William Groves is now known as the (Father of the Fuel Cell). Frances Bacon a chemical engineer working at Cambridge University made the first practical fuel cell in the 1950s. In the 1960s NASA recognized the advantages of fuel cells over batteries and developed a cell that provided the Apollo astronauts with electricity and drinking water on their journey to the moon plus 18 other missions with no failures. 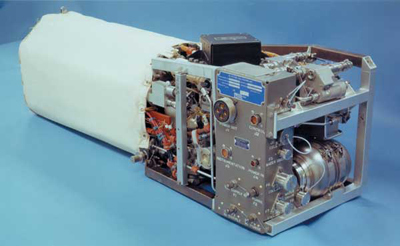 In the 1970s further development produced a cell providing ten times the power from a similar size unit for use in the Space Shuttle Obiter. These were highly reliable units no backup was carried. Modern Fuel Cells are being used today to power eight London Buses, that number is set to increase to twenty-five. 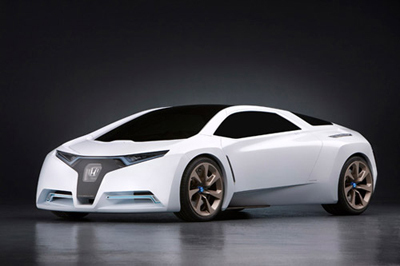 Honda makes a Fuel Cell car “ the Clarity” and has plans to start production in Swindon. Mercedes, VW, BMW, Ford, Toyota, Hyundai all have prototype models. Amsterdam and Hamburg have Fuel Cell passenger boats operating now. The only exhaust from fuel cells is pure water. 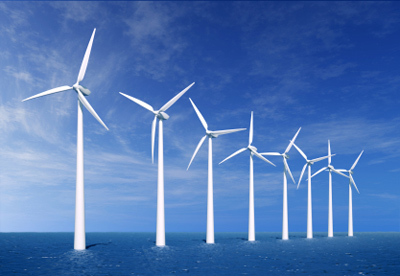 Wind, Solar, Hydro and Tidal Current can all produce large quantity electricity but only when the wind blows, the sun is out or the tide is running. At present our wind farms are switched off when the power cannot be used by the National Grid. We rely on Nuclear, Coal and Gas power stations to meet our energy needs at peak times. Hydrogen can be produced using renewable sources as a method of storing electricity and either used locally or put into the grid at peak times creating a zero emissions system. It could replace our need for non-renewable polluting alternatives. Being easily produced locally it could also replace the need for a national grid in the long term. Auriga Energy, Bristol Packet Boats and No 7 Boats sponsored by Bristol City Council are building this prototype Hydrogen powered Fuel Cell passenger boat for Bristol. It will run a regular passenger service between landing stages around the City and also be available for private hire. 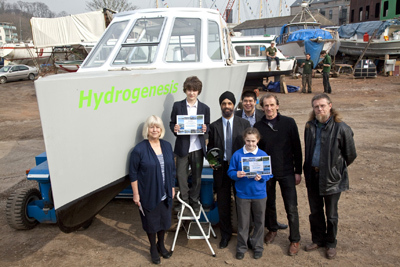 This is the first commercial fuel cell boat in the UK. We hope it will lead to further development of Hydrogen as a clean fuel for our future. Bristol City Council has sponsored this project, as part of its Hydrogen Strategy putting Bristol at the forefront of this technology. Creating an opportunity for new industries and the beginning of an economy based on Clean Hydrogen.